HIGHEST PERFORMING OFFICE TOWER IN TAMPA BAY. 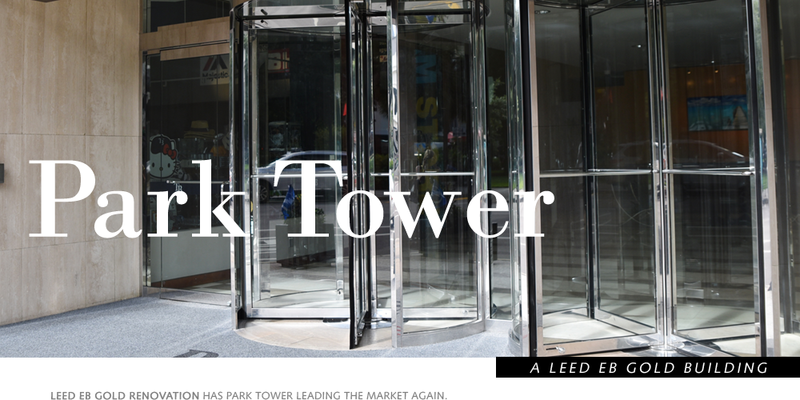 Park Tower is an iconic building with character, prestige and credibility in a convenient downtown location. 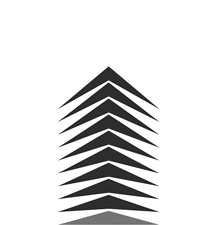 Enjoy the high quality services, beautiful office space, numerous on-site amenities and cost-saving energy performance found at today’s Park Tower. Downtown Tampa’s first highrise office tower is now the market leader in energy efficiency and sustainable operations. Enjoy the cost-saving benefits of enhanced energy infrastructure, upgraded mechanical systems and an amenity-rich environment while showing your company’s commitment to the environment. Tenants here actively participate in building-sponsored sustainability programs and are rewarded with a healthier workplace, outstanding overall value and better business performance. 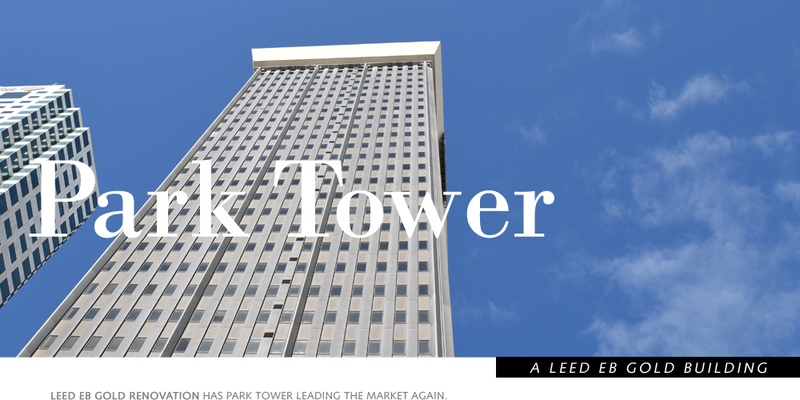 As the only building in Florida to earn both the LEED EB Gold certification and the 99 percent rating from Energy Star, Park Tower is the area’s leader in commercial office space performance and value. Make your statement at Park Tower.